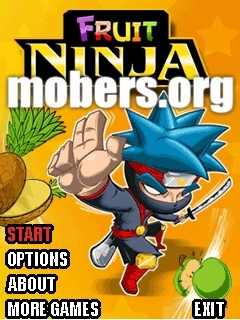 Fruit Ninja (by Jarbull) — Mobers.ORG — Your Daily Source For Mobile FUN! Slash and splatter fruit like a true ninja warrior. 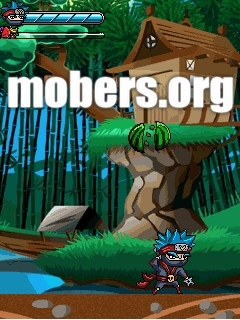 Be careful of bombs - they are explosive and will put a swift end to your juicy adventure! Your success will also please the wise ninja Sensei, who will accompany your journey with wise words and fun fruit facts.